Throughout the Internet, you can search out for many ways to download drivers. However, not all of them are enough safe to be trust. Thus it’s important to figure out the correct way to update your drivers. 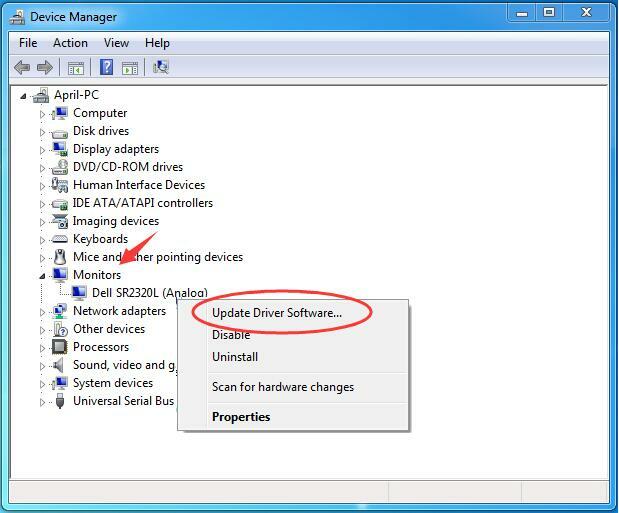 Here in this article, we will be showing you three safe and trustworthy ways for you to update Dell Monitor Driver. One of the super easy way is also right there for you. Please take your time to choose the way you like. Find and expand Monitors dialog. Now Windows will find the update for your device automatically. Just follow the on-screen instructions to complete the update. 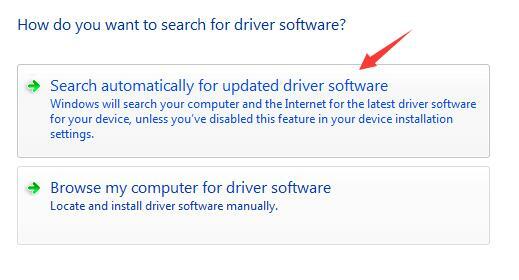 NOTE: Update drivers via Device Manager is safe and straightforward though, Microsoft doesn’t always download the latest drivers for you or for some reasons it might not detect the update for you. If it comes up The driver software for your device is already installed message, in order not to miss the update, go on to follow Way 2 or Way 3. You can choose to download the latest driver for your Dell monitor from Dell official website. Follow the steps below. 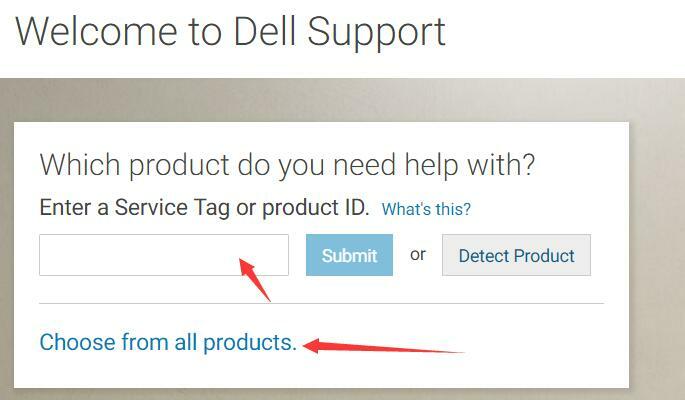 Head to Dell Product Support Center. 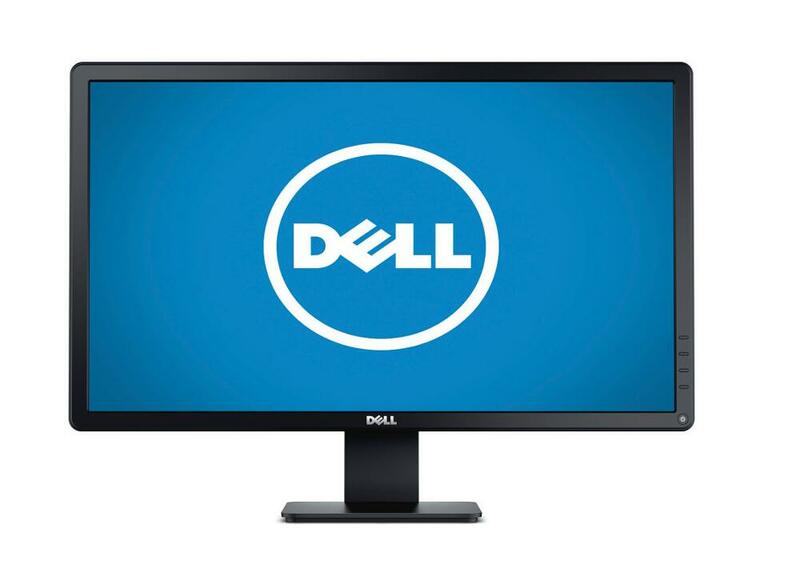 Enter your Dell Monitor ID or Choose from all products. On the open page, click Drivers & Downloads, then choose your system by clicking Change OS if the default one not yours. Expand Monitors & Displays dialog. Then click Download. After finishing downloading, double-click the downloaded .exe file and follow the on-screen instructions to install the driver on your computer. If you are annoyed by those many clicks, or you just want to save much time, we still have another option for you. 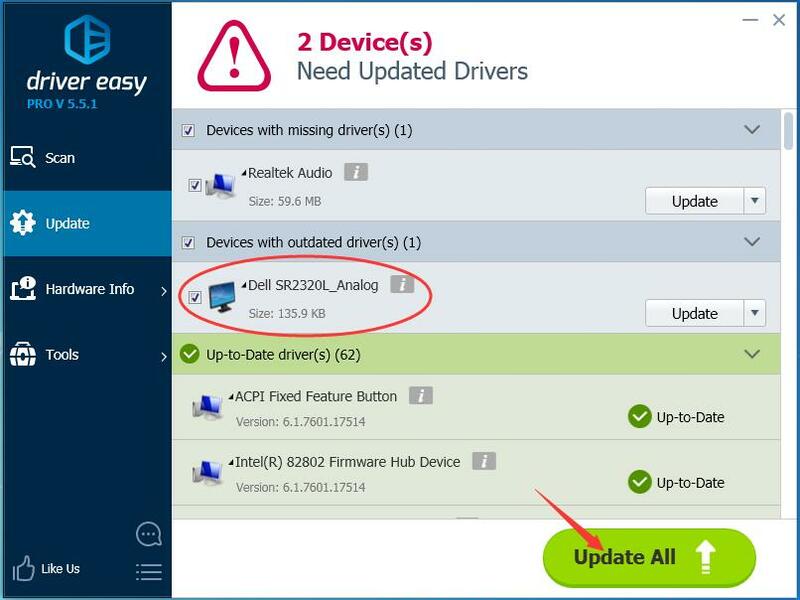 Go on with Way 3 to update your drivers in just one-click, please. Driver Easy is a 100% safe and reliable driver tool. 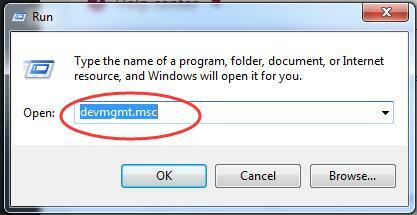 It can help you solve all the drivers problem, including missing, outdated and incompatible drivers. All the drivers it provides are totally trustworthy! And it supports most Windows versions, from Vista to the newly Windows 10. Your any feedback leave below will be welcomed, thanks.